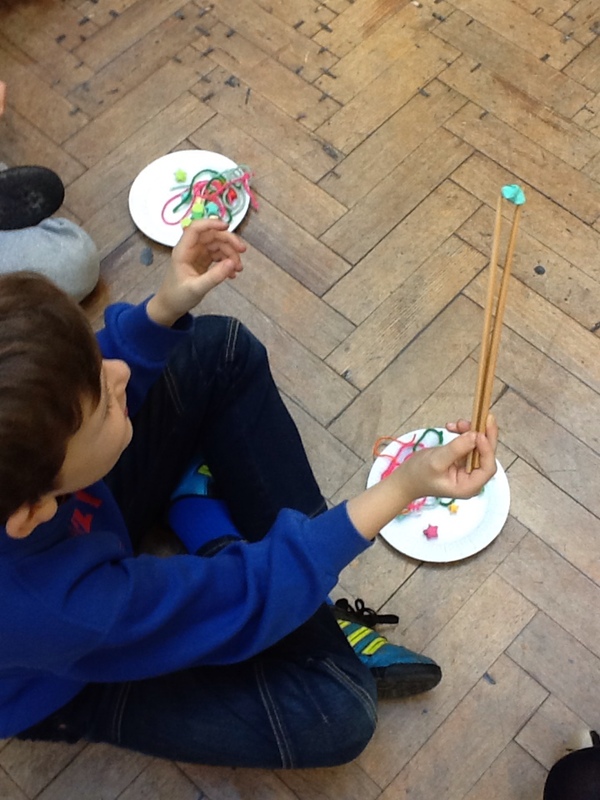 We had a great trip to Chinatown today. 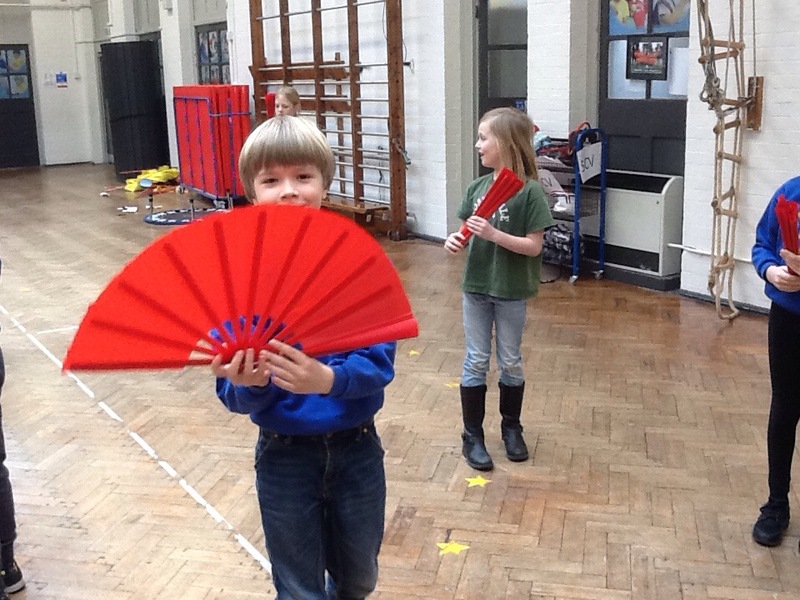 Our children interviewed people in Mandarin on the street, visited some shops and enjoyed Chinese lunch there. 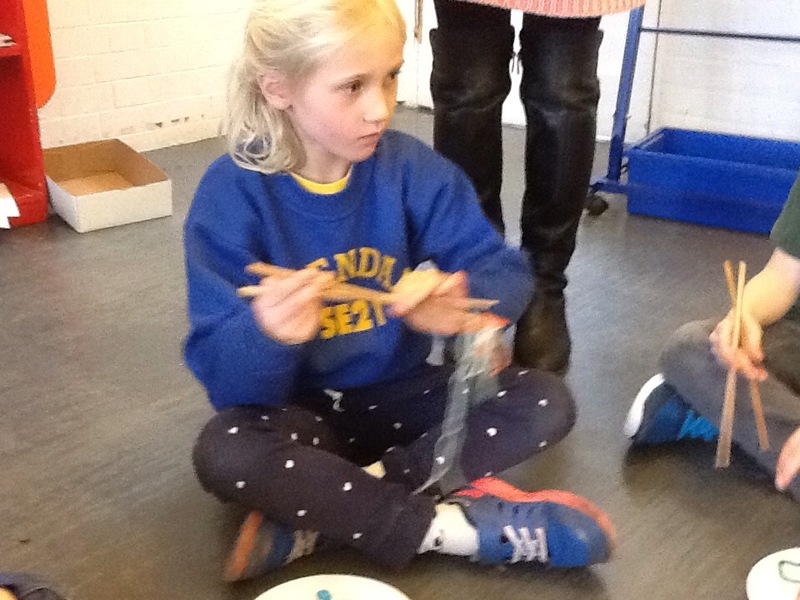 What a fun day. 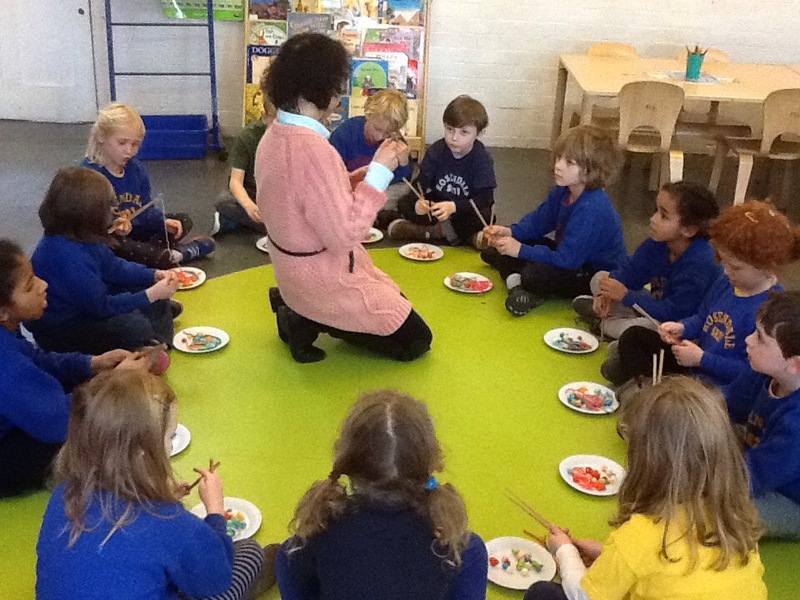 We had our own way to celebrate Chinese New Year: dressing up in Chinese costume and children drew pictures etc. 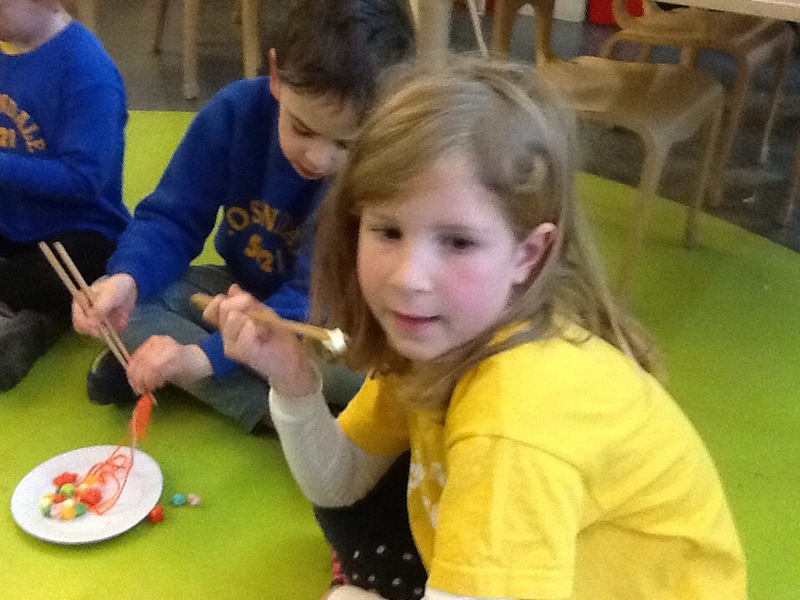 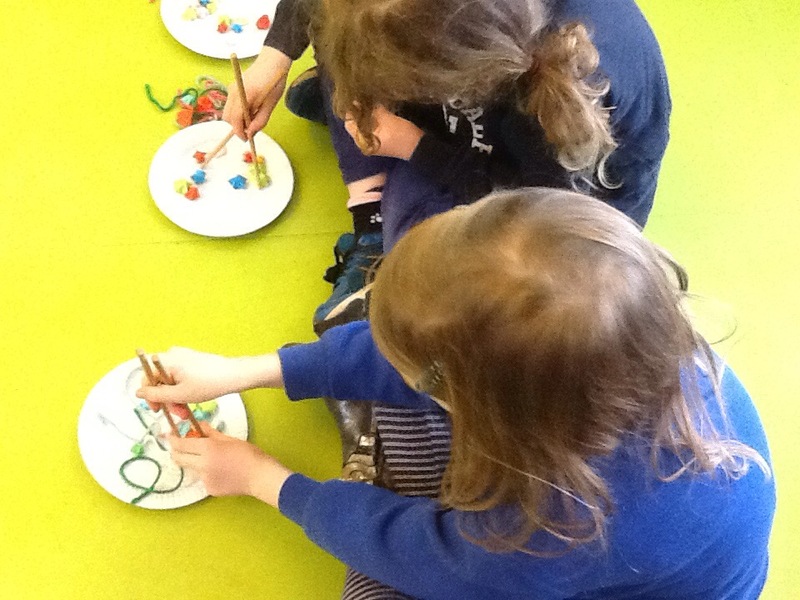 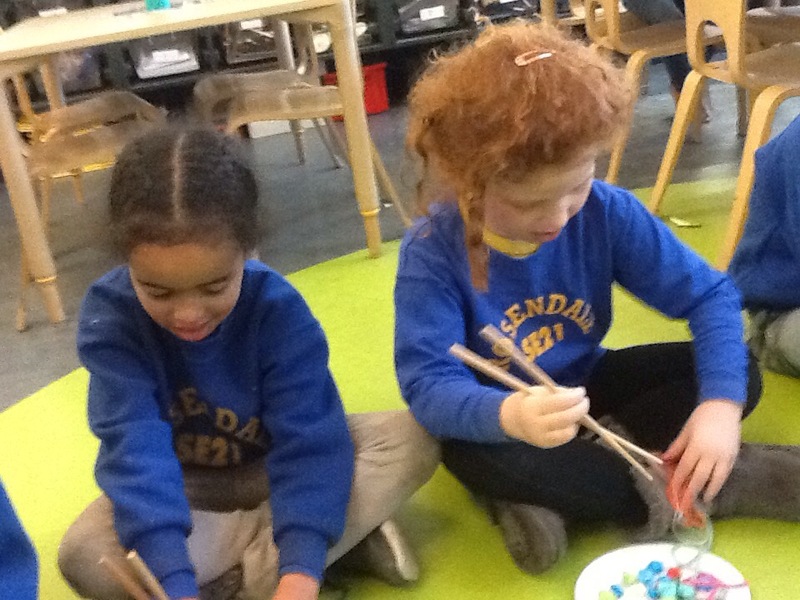 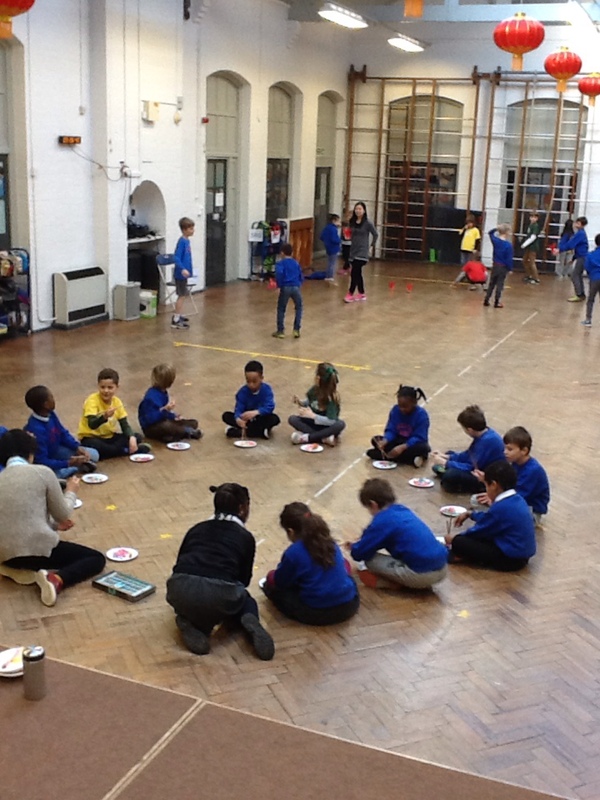 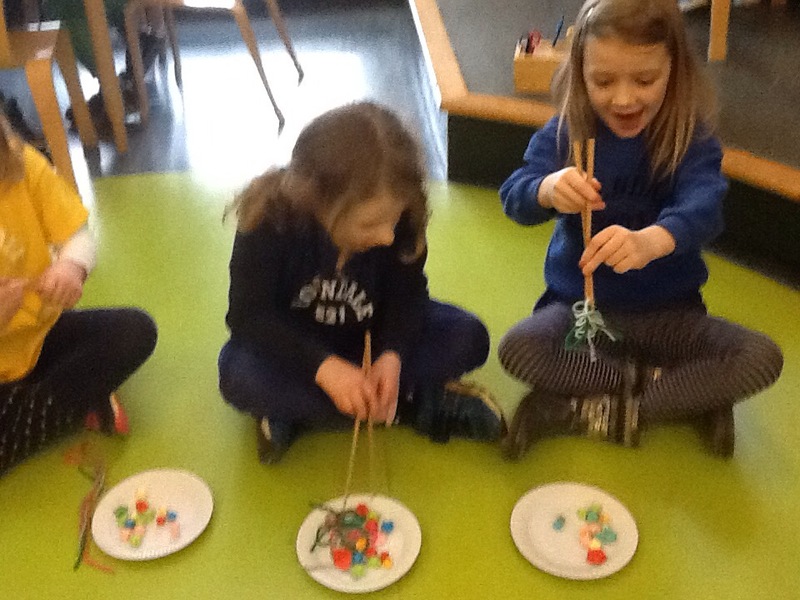 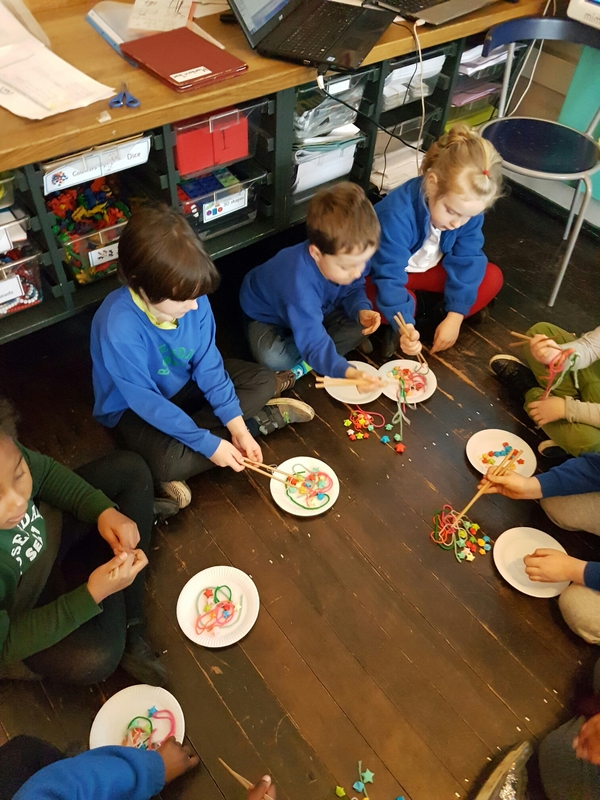 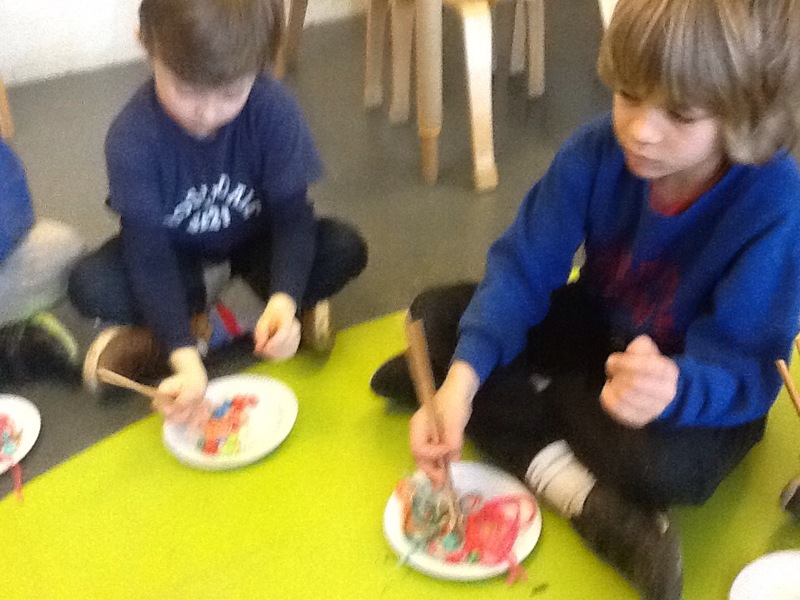 As it is nearly Chinese New Year we have been learning how to use chopsticks today. 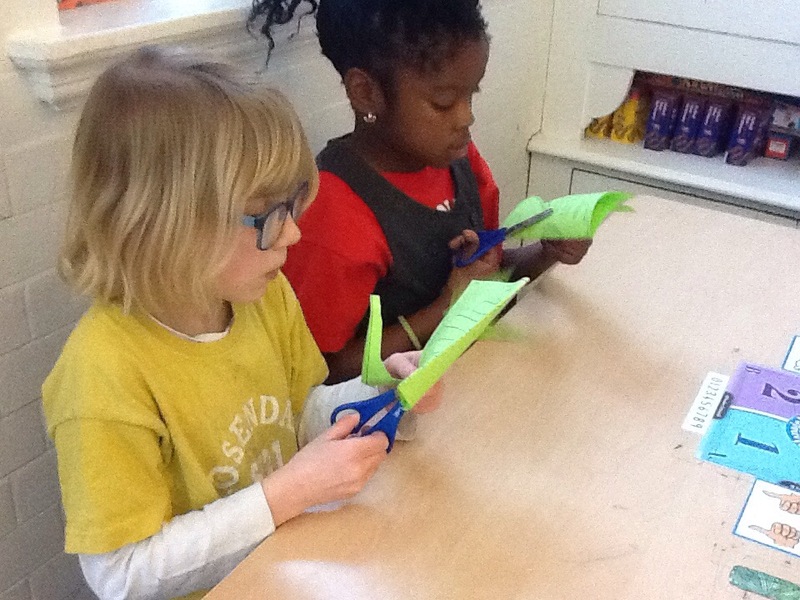 We practised picking up tasty wool and paper stars! 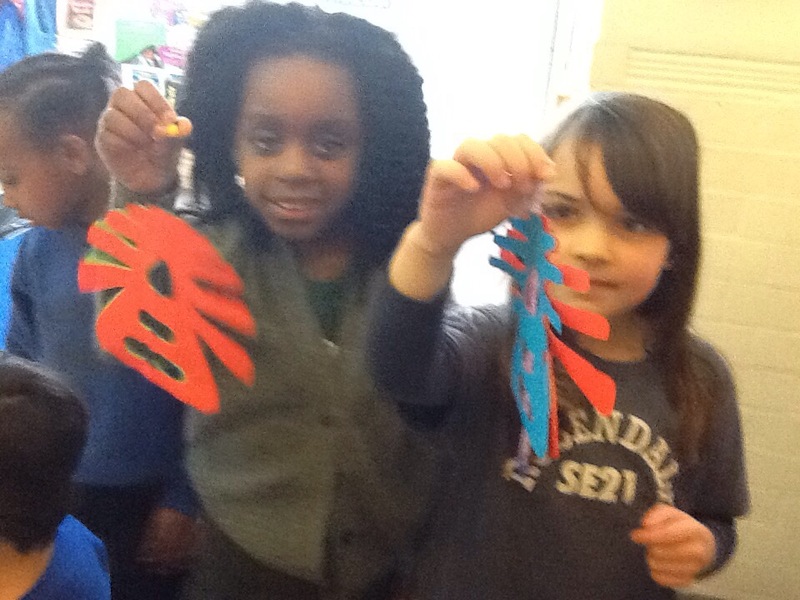 We also di some paper cutting to create beautiful hanging decorations. 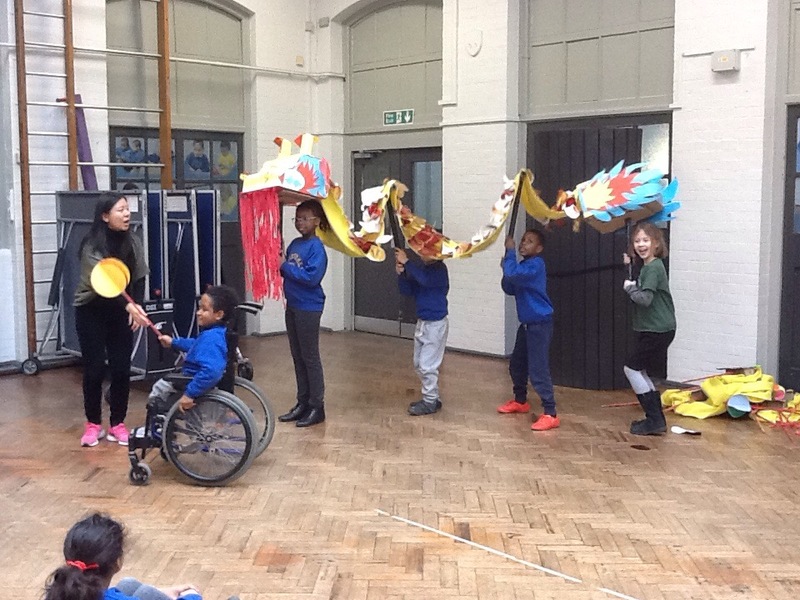 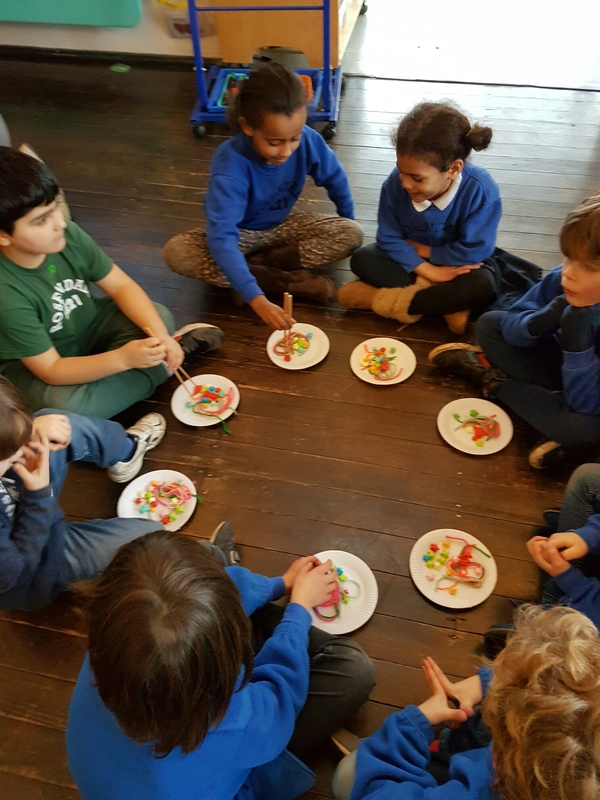 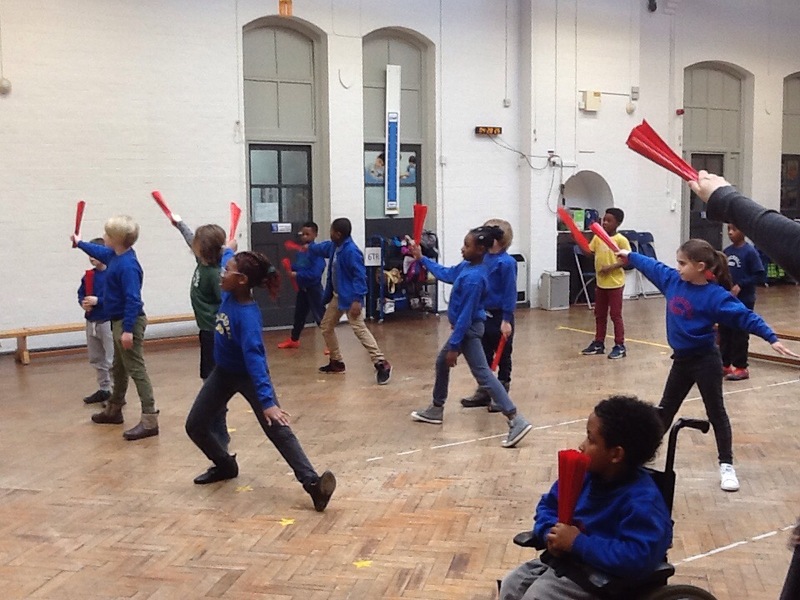 Yesterday we had a great workshop as part of the Chinese new year celebrations. 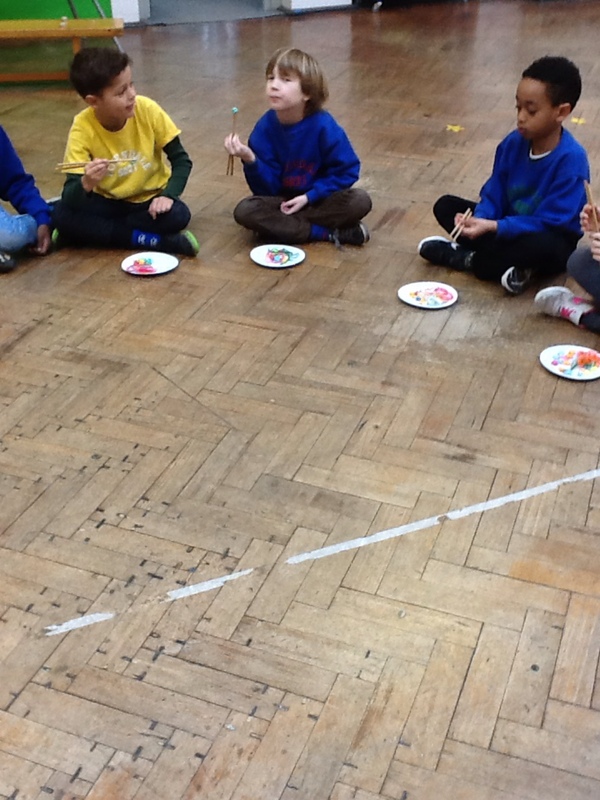 Here we are learning how to use chopsticks and playing a traditional Chinese game. 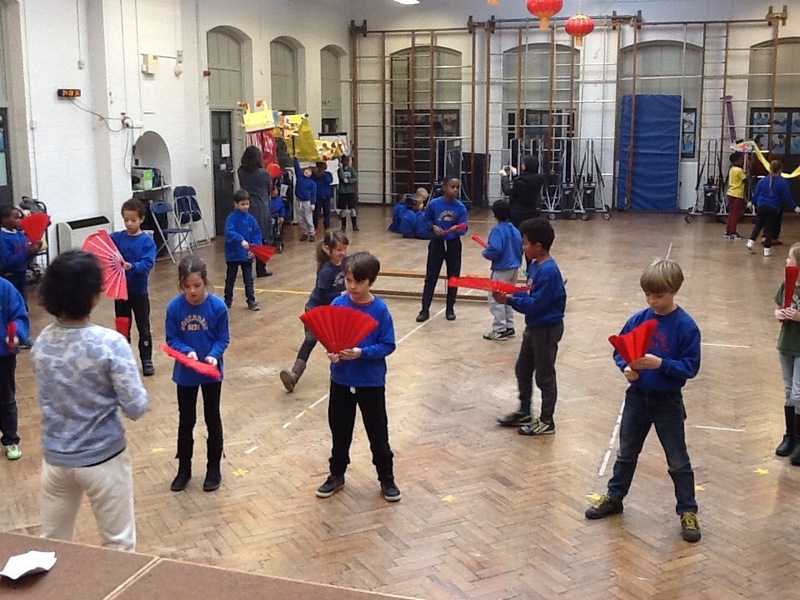 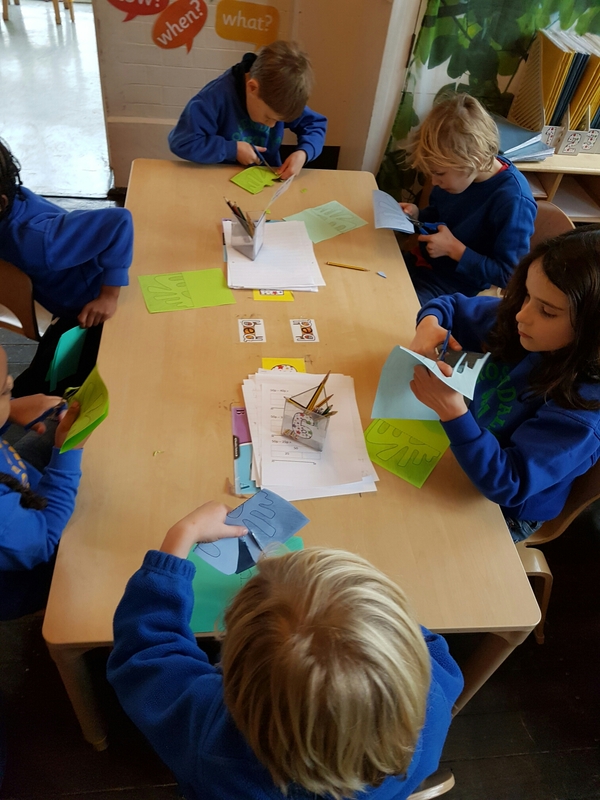 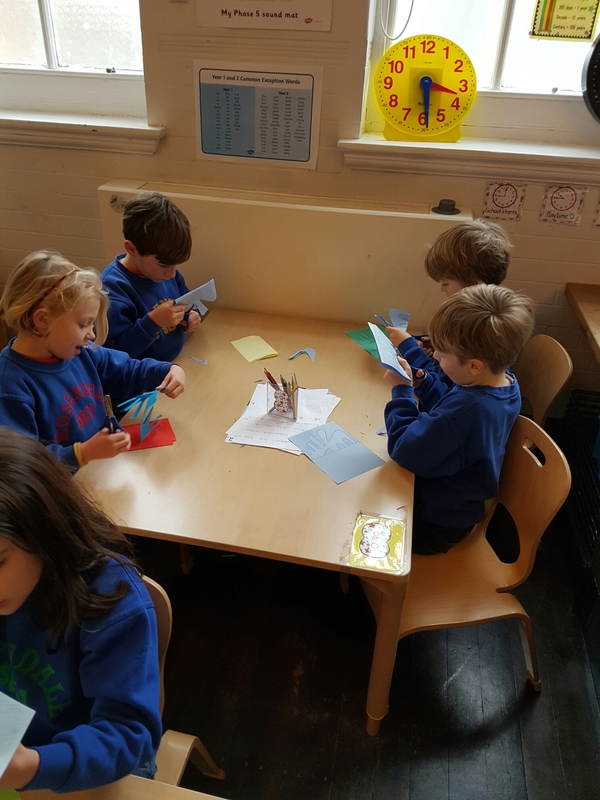 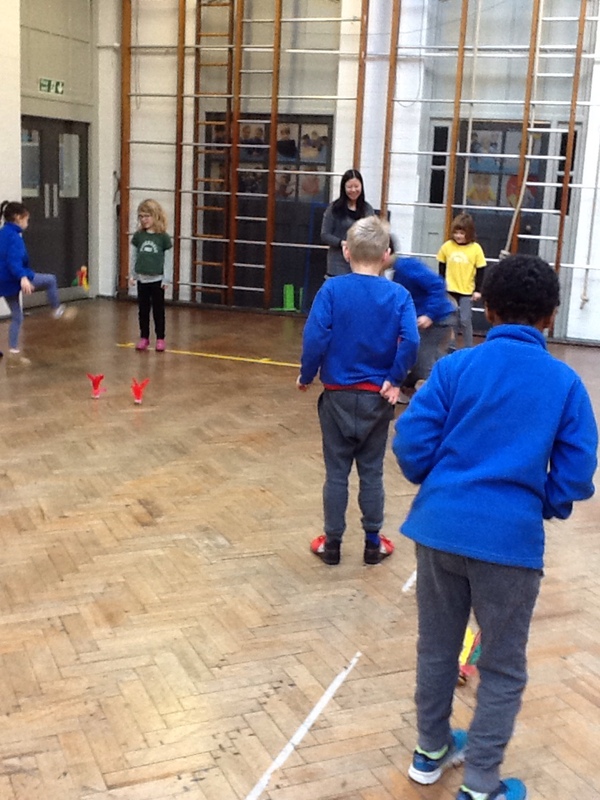 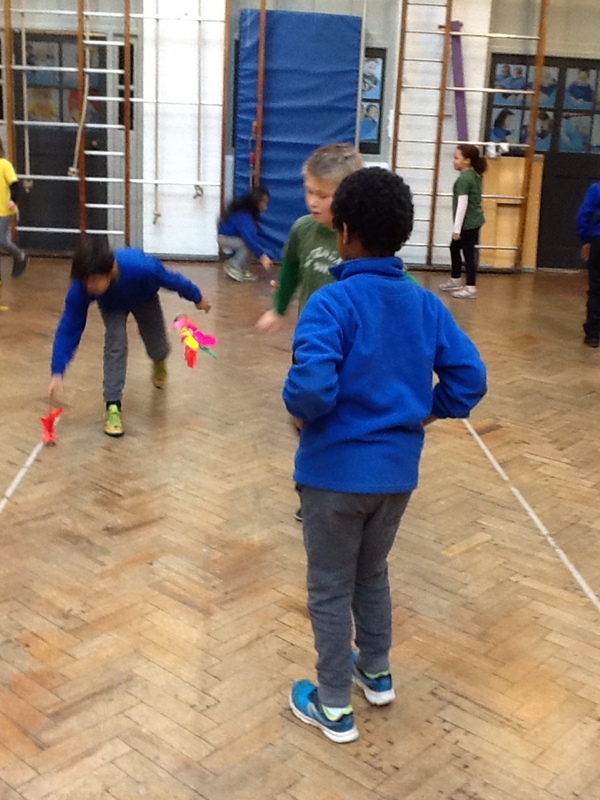 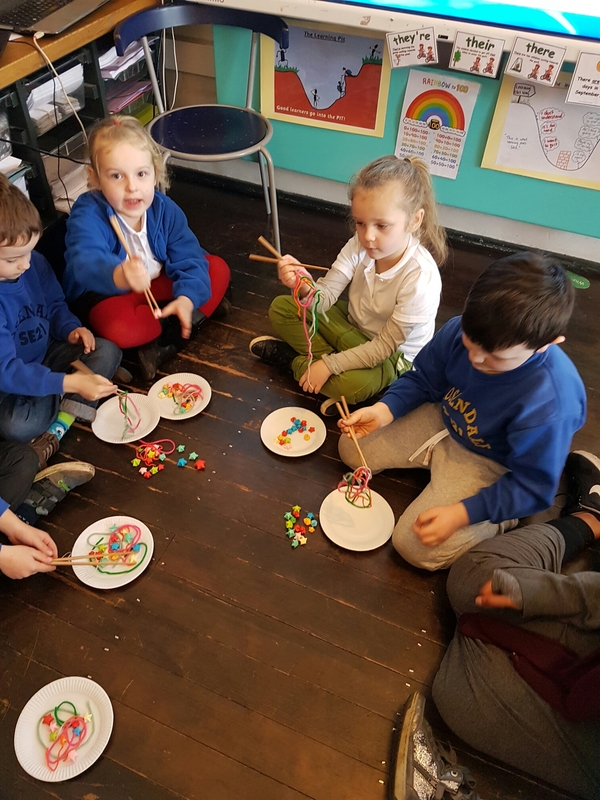 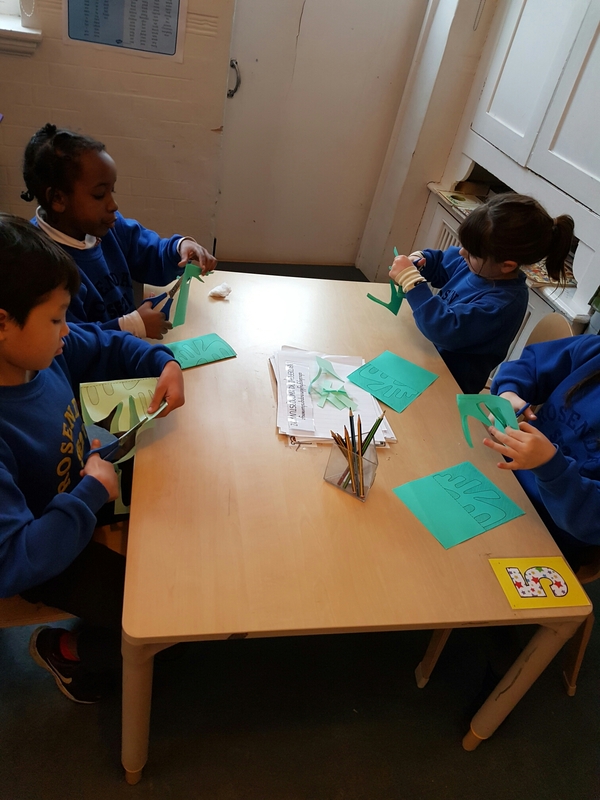 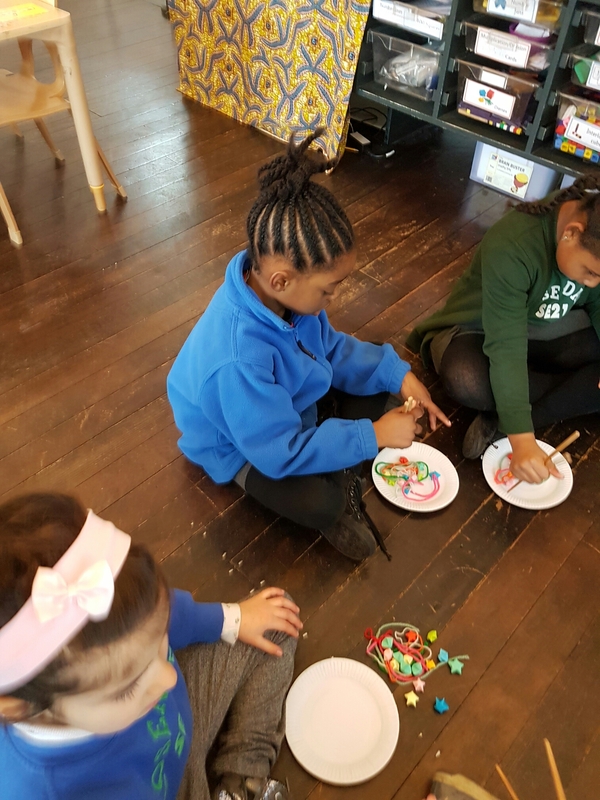 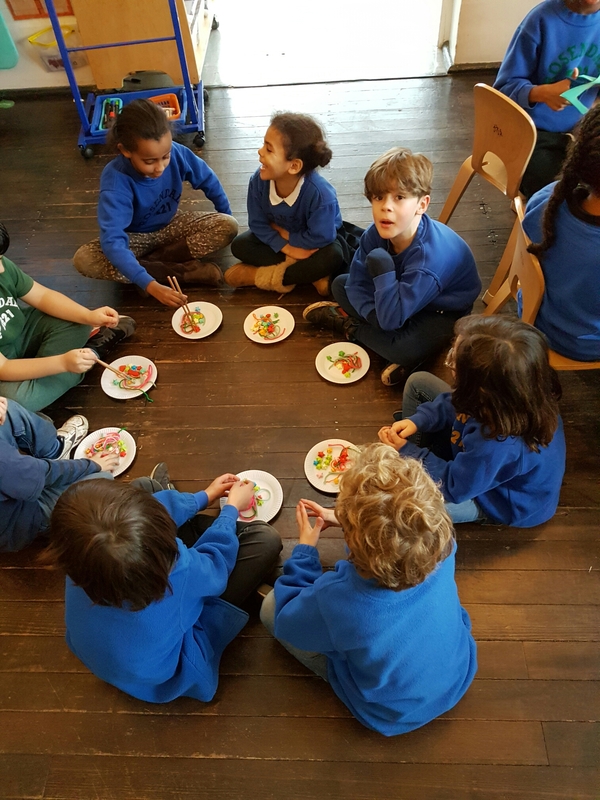 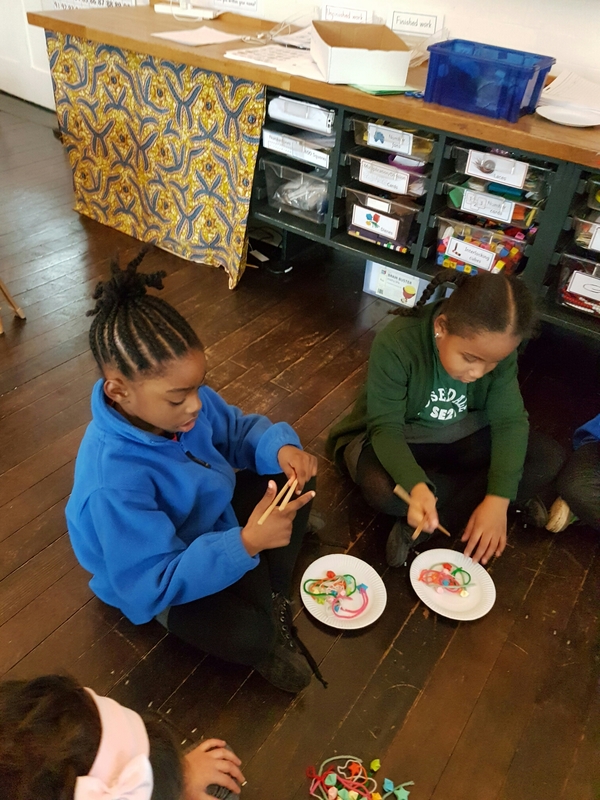 Our class were learning new skills today as part of learning about Chinese New Year. 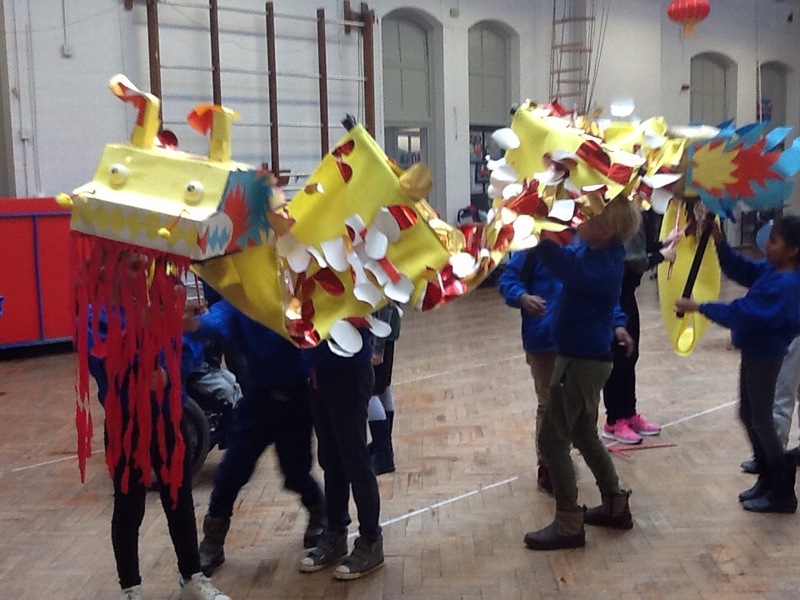 4LB Dragon and fan dancing !